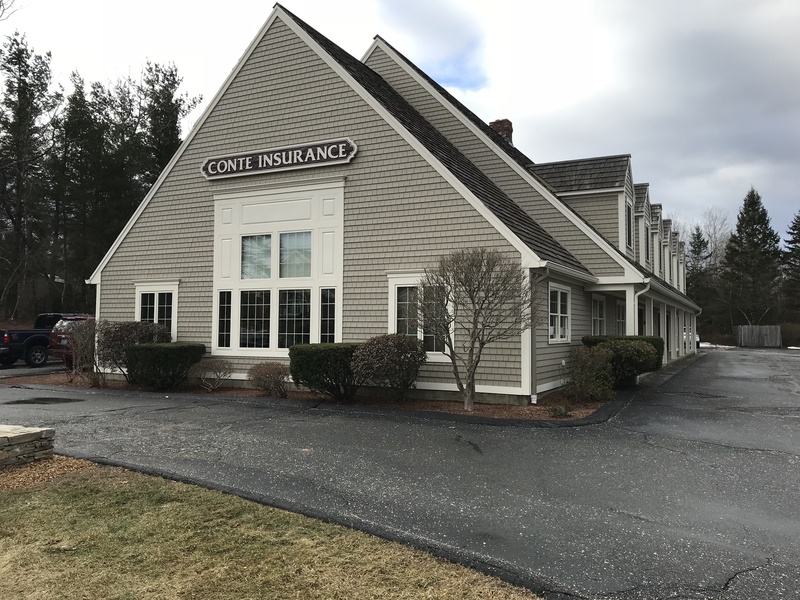 Welcome to Conte Insurance Agency. 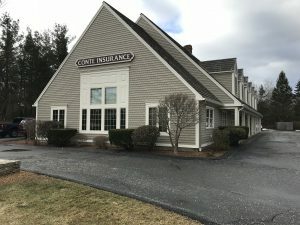 We have been providing insurance to families in Worcester County for over 50 years. We are a family owned and operated agency offering competitive personal and commercial coverage through top- rated insurance companies. Our experienced staff is knowledgeable, professional and friendly. We pride ourselves on our commitment to customer service. While all insurance may seem the same, there is a difference. 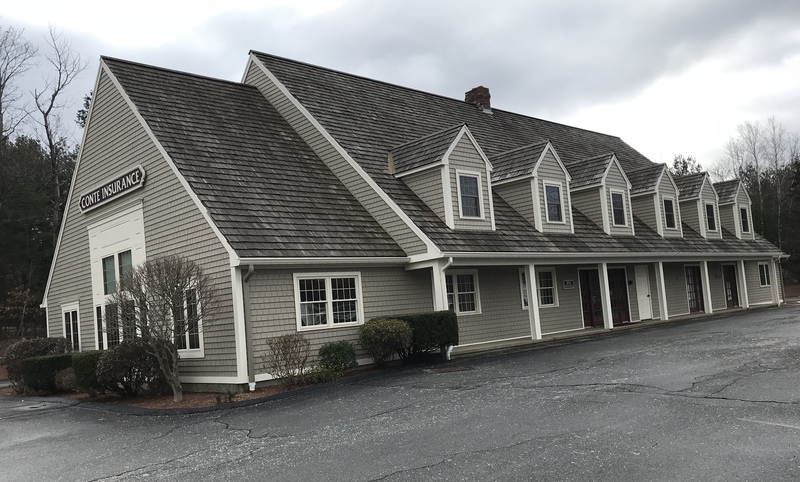 As a local business, we have a thorough knowledge of the area and it’s property values. You can count on us to review your coverage options, so you can make an informed buying decision. Our responsibility is to help you obtain the right coverage and the right price. We will be there for you in the event of a loss.